Cape Seafood | Seafood Products — Cape Seafoods Inc.
Largest variety of seafood products in the north east. Atlantic Herring, Atlantic Mackerel, Black Cod Heads, Green Black Halibut, Pogies, Redfish Heads, Redfish Racks, Sardines, Silver Smelt. 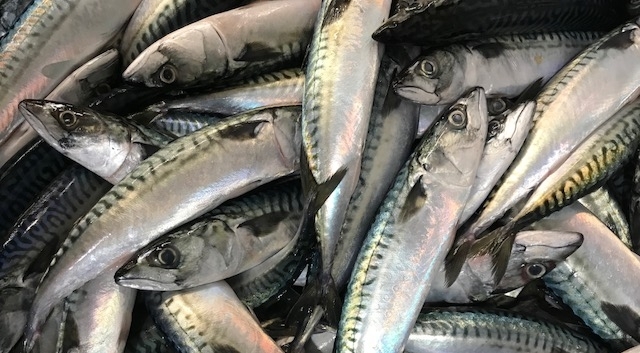 Cape Seafoods offers frozen food grade herring and mackerel, as well as fresh and frozen bait products. Our fresh Atlantic herring and mackerel are caught in the pristine waters of the Northern Atlantic Ocean. Quality starts from the time our fish are caught and are monitored throughout the production process. Once caught, our fish are held in refrigerated sea water tanks aboard the vessels. This maintains optimal temperature and freshness while en route to Cape Seafoods processing facility. Whole round mackerel and herring are graded by size, packaged, and blast frozen to -22 Fahrenheit (-30 Celsius). We ensure that USFDA, USDA, and HACCP food safety guidelines are met. 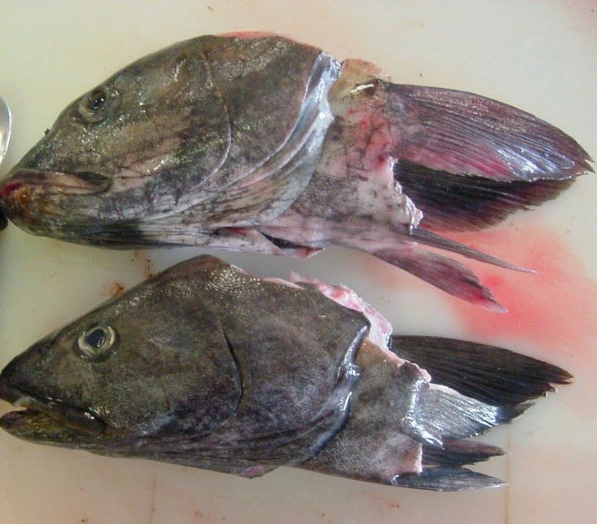 Moreover, depending on the time of year, the nature of certain fish change with the seasons. Seasonality of fish are closely monitored for size and freshness, as we identify fish for particular markets depending on the time of year. We have the largest variety of bait in the Atlantic Northeast, and sell to local, domestic, and international markets. Our wholesale bait shop at the end of our pier serves local commercial and recreational fishermen. In addition to local customers, our clients are based around the country and abroad.